2018 is here and there is no need to wait! 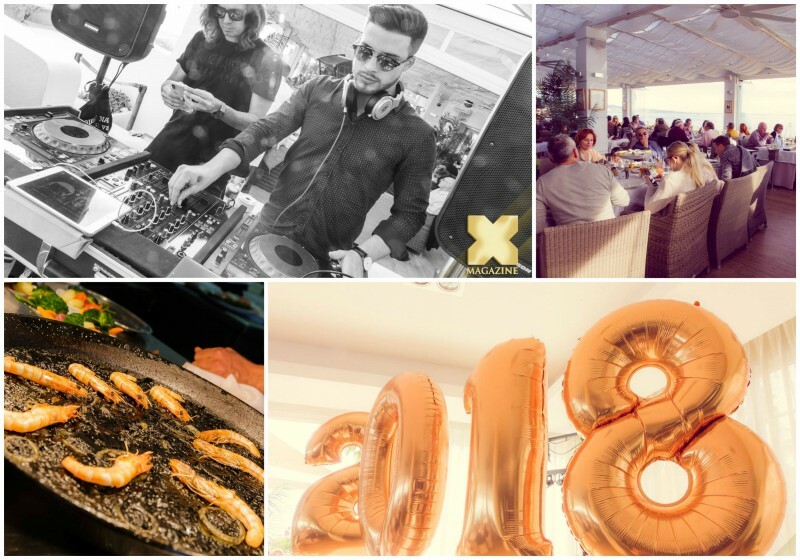 Finca Besaya Hosted their brunch of the year on the very first day of January with a 5-star menu, shows, and music to start this new year with the best energies! As the first event of the year took place we got you the insights and highlights so that you don’t miss a moment! 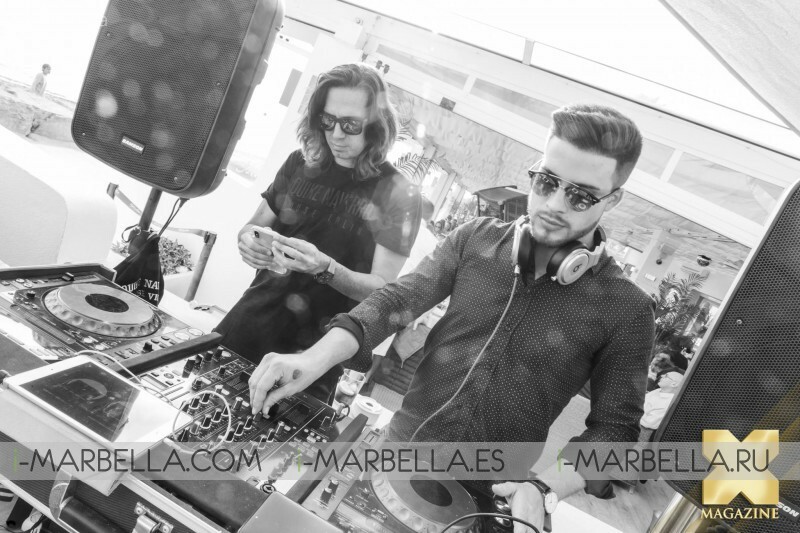 Make sure to join us for the next events that will take place along this amazing new year! 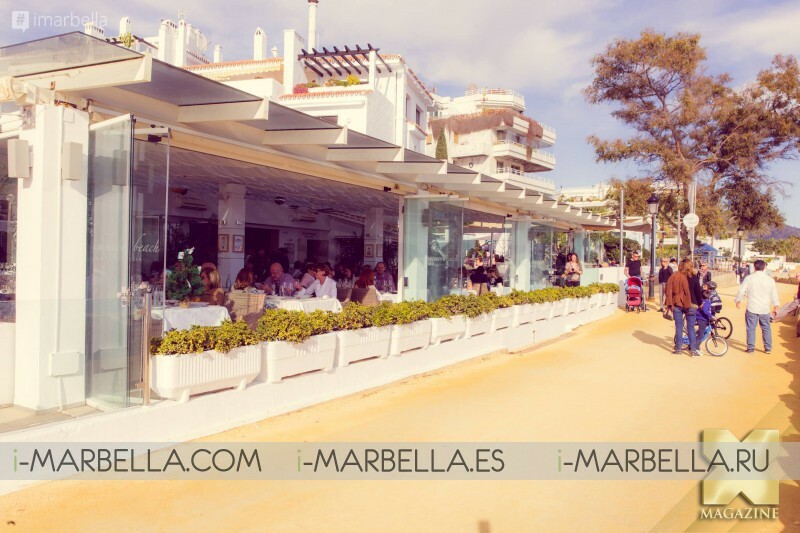 I-Marbella is moving to the video format! 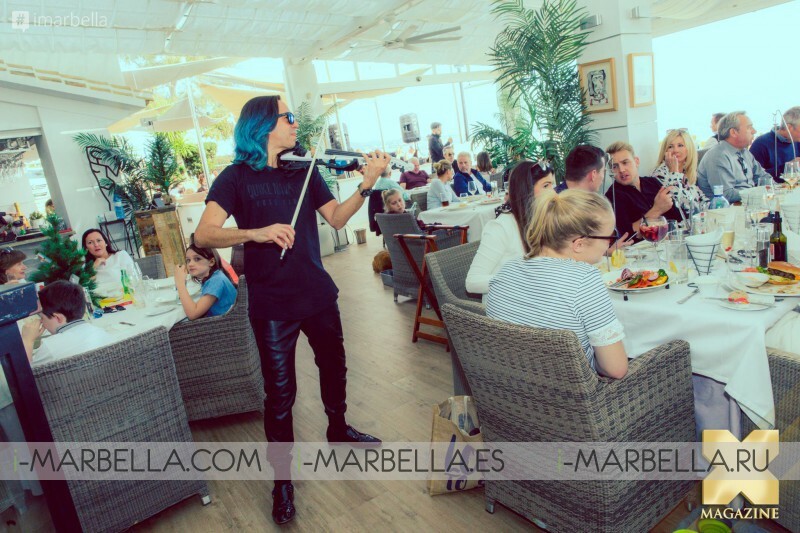 Make sure to follow us on YouTube to stay updated and on trend with the best videos, interviews, and information about the city of Marbella and all Costa del Sol!